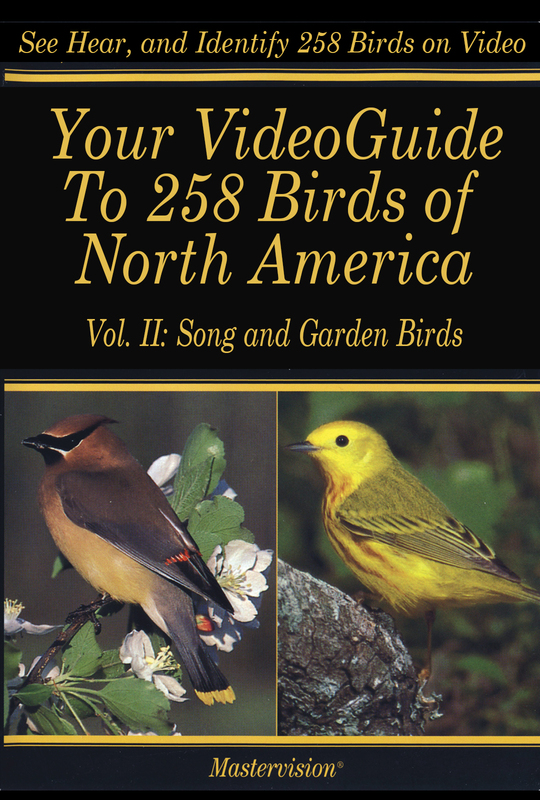 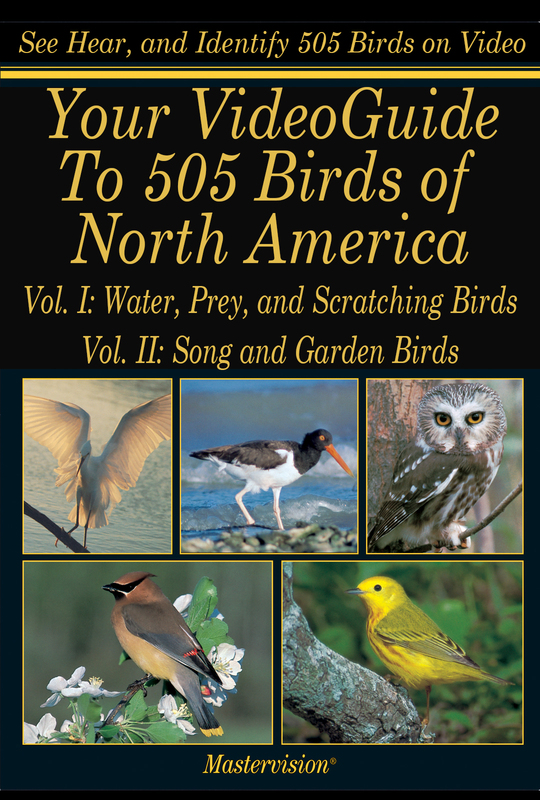 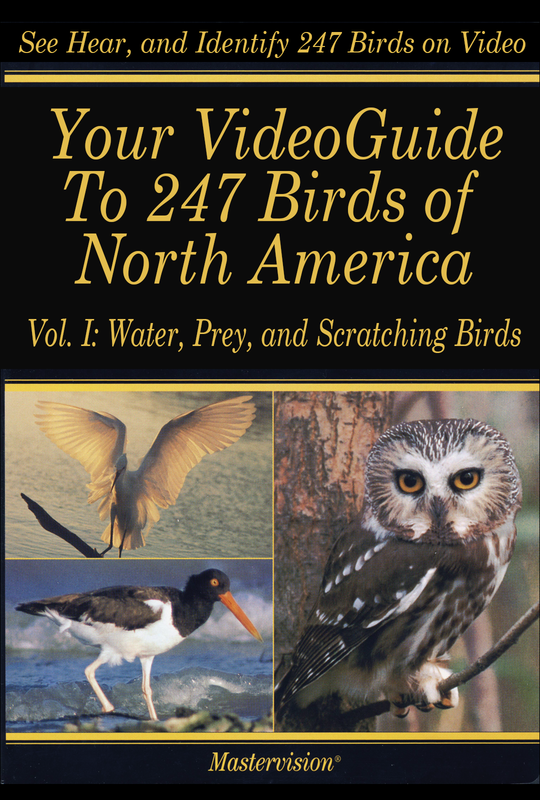 Your VideoGuide to 505 Birds of North America Now Available Instantly! 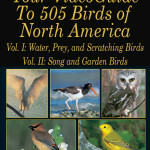 Formerly, the Audubon VideoGuide to 505 Birds of North America. 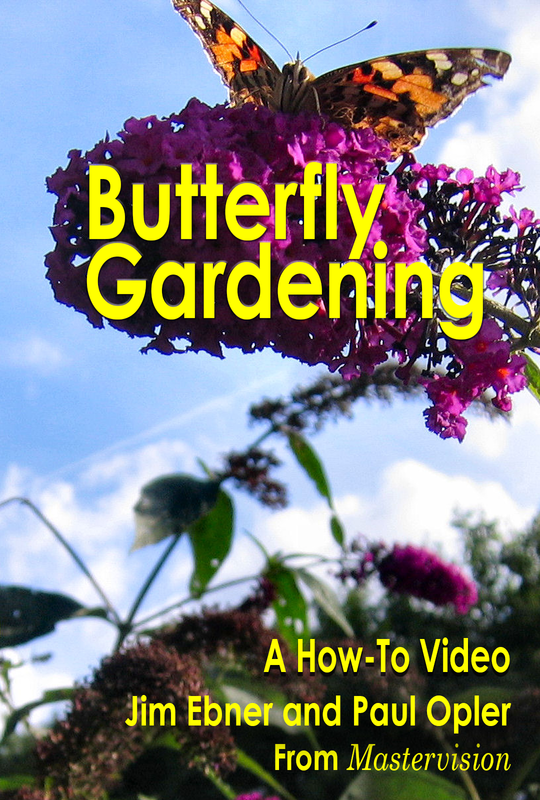 Save money and watch instantly! 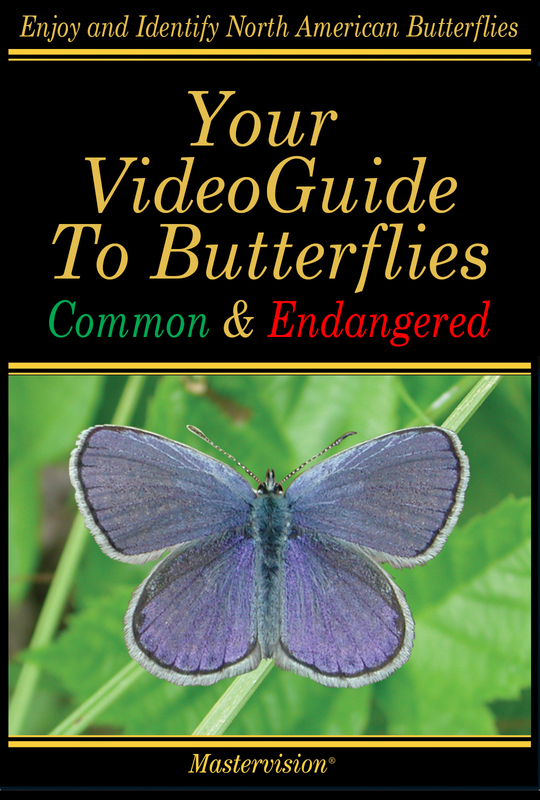 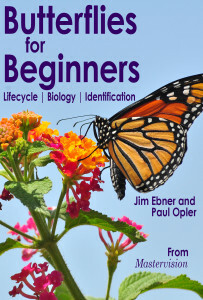 Though the video is called the Audubon VideoGuide to Butterflies Common and Endangered, we included a short section about some extinct butterflies we had video of. 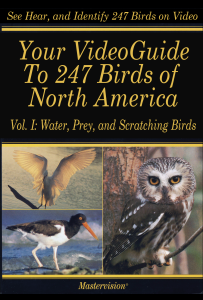 The most famous of these is the Xerces Blue, which was extirpated following World War II in San Francisco. 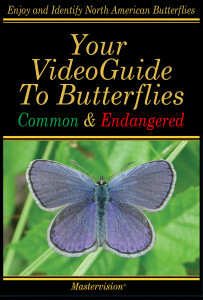 Extinct Butterflies from Peter Kreutzer on Vimeo.